I couldn’t see what he was doing until he pulled the flintlock pistol from his belt and aimed it at the Pitfall. Without a word of warning, he fired a shot straight into the black box. The effect was instantaneous. Orange sparks erupted from the Pitfall, sending a rippling current through the copper wires, which made harsh zaps as blue lightning shuddered over the wire fence. I jumped back and stared with wide eyes until the current stopped. Then I turned and shoved Sawyer’s chest. He leaned to the side, but didn’t lose his footing. “What the hell did you just do? !” I demanded. Sawyer spun the gear-like hammer at the back of his flintlock– a modification to load another round and save time on manual reloading– and looked at me. Oh, how I loved writing those characters. I definitely felt a burst of excitement sending Midnight Sky to my editor this week, though I don't expect the copy edits back until June. That's totally fine with me, because my schedule is completely full for the rest of the year. 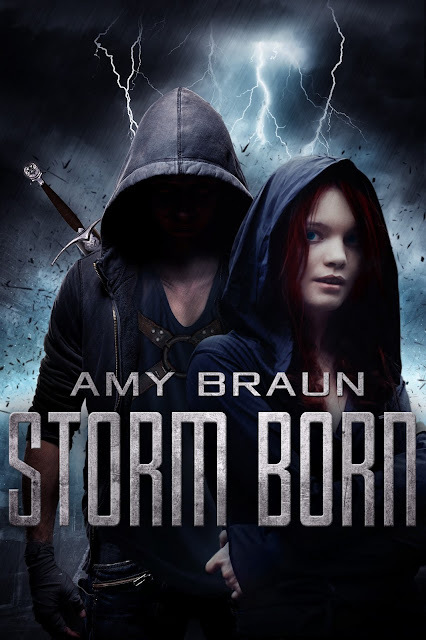 I've got two releases coming up in a couple months, and am excited to share the cover of the first one, my standalone novel, Storm Born. If you are interested in reviewing/spotlighting the novel, I'm happy to do a swap. Email me at amybraunauthor (at) gmail (dot) com for more details. Oh, did you think that's the last bit of news I had? Well of course not! 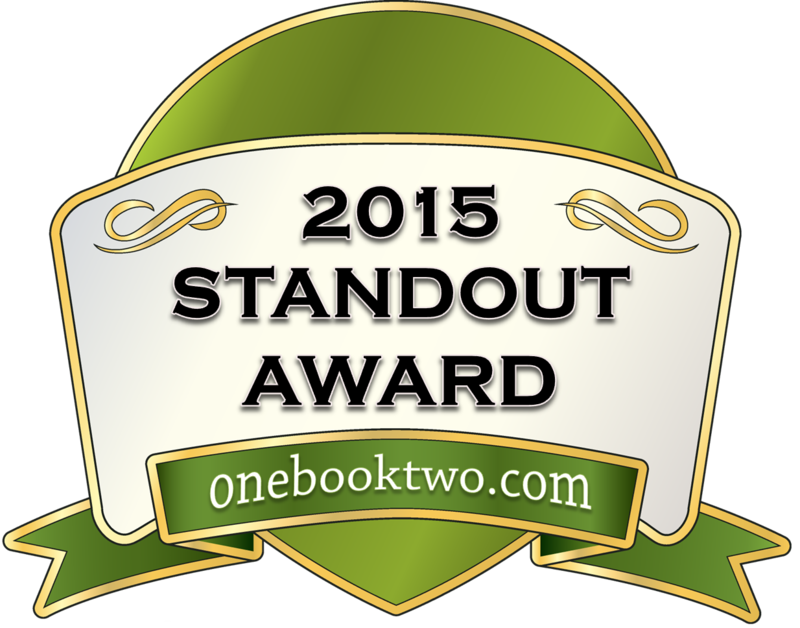 If you've followed me for a while, you might know about a little series called Cursed, the one that's gotten me an award from One Book Two and is coming to an end in June. I'm a little sad about that, but I'm also super excited to see the series draw to a close. 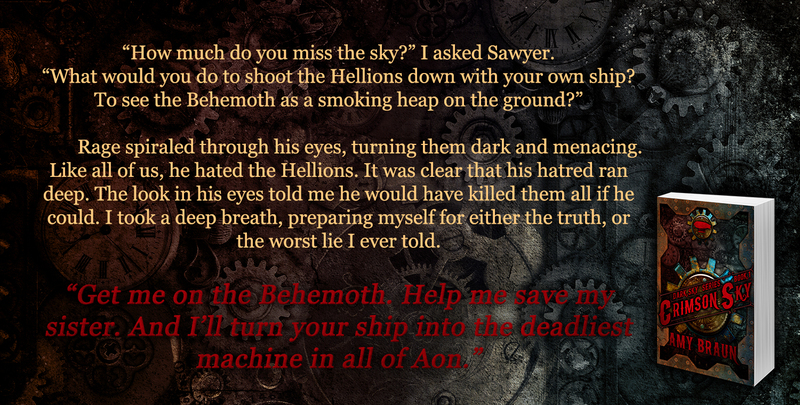 I had a great time writing the third and final book, Damnation's Door, and can't wait to share it. The edits are done and the pre-orders/promos will be starting in mid-April, but the cover is coming later this month. Technically, I'll be seeing it next week, but why won't the reveal come until the end of the month? Well, long story short, I was recently given a fantastic gift– a cover reveal promotion from Xpresso Book Tours! To say I'm looking forward to this is no small thing, and I can't wait to see what it does for Constance, Dro, Warrick, Sephiel, and Max. It's a new experience, and I'm positive it'll pay off. So that's all for now! I still have a ton of work coming my way, but my work week is almost over, and then it's full steam ahead for current and upcoming projects. Remember to stop by the other Weekend Writing Warriors blogs and leave them some love in the comments. I'm not the only one with some awesome releases coming up! Sawyer definitely sounds like my type of guy...enjoyed the snippet. I'll have to keep an eye out for Storm Born when it comes out (at least I'm assuming that has the same characters). Great details and character building, Amy, and I LOVE that cover! I love Sawyer! He sounds like he's going to keep her on her toes. Lots of action going on in such few sentences. Great snippet! Well, Sawyer got the job done, didn't he? I love your semi-auto reloading flintlock pistol. I might have to purchase the patent for my own series! He's good at adapting and getting things done. :D And patent away! Love your new cover, very dramatic! 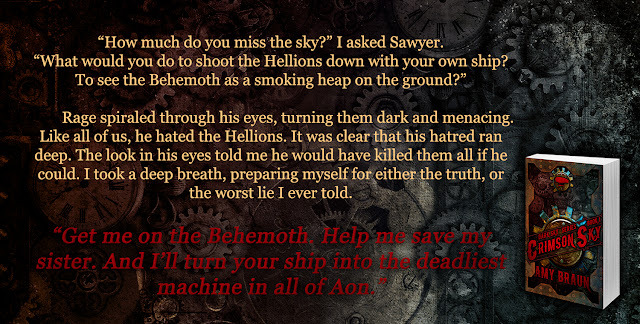 Enjoyed the snippet, Sawyer doesn't waste any time, does he? These two probably need to communicate a bit better LOL. Hi Amy, good visual-filled excerpt! I could even hear the blast from the flintlock and the explosion. Sure hope you pick up from here next time, because I really want to know what happens next! The brute force method doesn't always work... but hopefully it does this time, or they're in big(ger) trouble! Clearly, the man believes in strong-arm methods! Ok, sometimes brute force is best, but will it be as easy as he thinks?